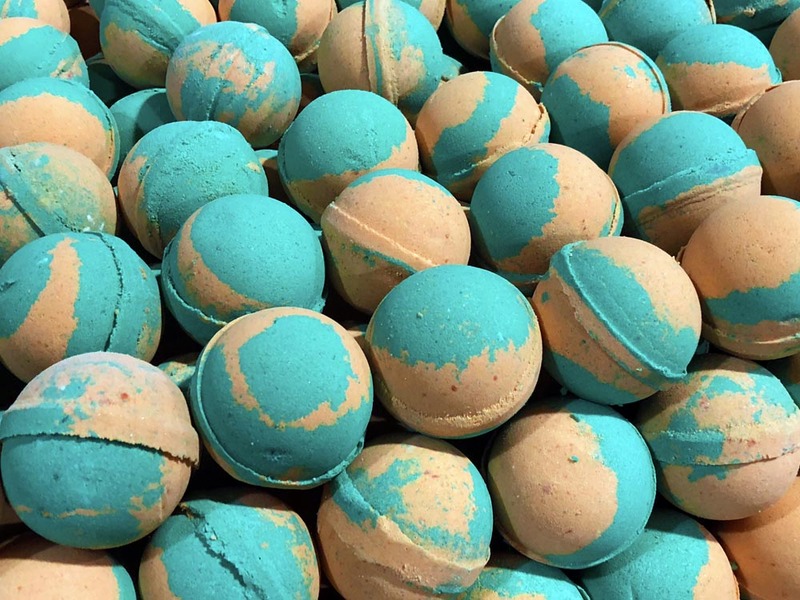 All of our premium bath bombs are handmade. They average just over 4.5oz each, about the size of a tennis ball. Click For Cheap Bath Bombs! Click For Wholesale Soap Loaves! This is a great question that we asked often at thesoapguy.com. Most often people are refering to soap that they remember their grandmother making. This soap which was typically made with animal fats and drippings that were saved from cooking once a month or so these fats were then mixed with lye laden water and boiled in large kettle in the backyard. this type of soap was typically very harsh on the skin. It was also a multi purpose soap that was often ued as a laundry soap as well because of its harsh properties it became known in folk lore as cure all . Sometimes you may see this type of soap referred to as poison-ivy soap. It was also known to cure the itching from mosquito bite and I am sure that it probably did along with taking off your top layer of skin. There was a great story of Oprah's grandmother trying to teach her how to make soap and becoming very frustrated with lack of interest in the project. Maybe she knew something her grandmother did not. 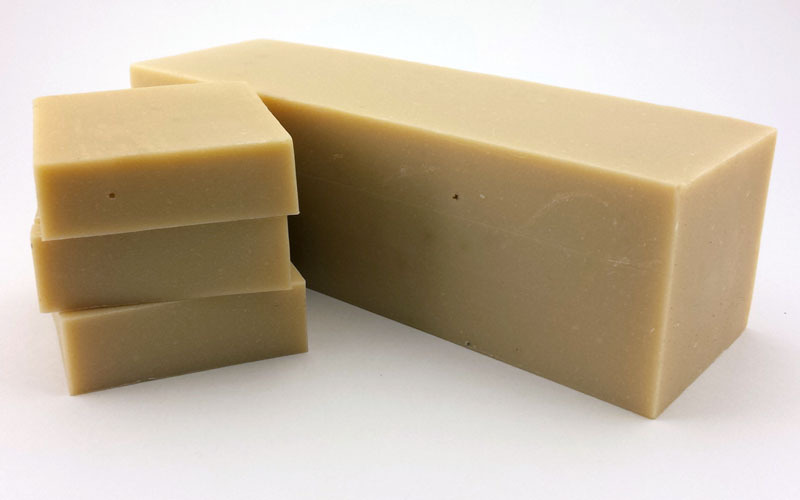 Today lye soap is more generally known as soap that is homemade. This type of soap can be made from animal lard or not. Whenever one makes handmade soap they must use lye (sodium hydroxide) if they are using the cold processed handmade soap making method. This is the key to naming your soap lye soap. If someone disputes this you will change their preconceived ideas that lye soap can onlu be made with lard, but I beg to differ. All of our olive oil soap here at the soap guy is made with the finest olive and absolutely no animal products and we call our soap lye soap all day long. We have a very nice list of soapmakers who actually make the old fashioned lye soap that I have described. Go ahead and check the other categrories to gett an idea of what they are offering.